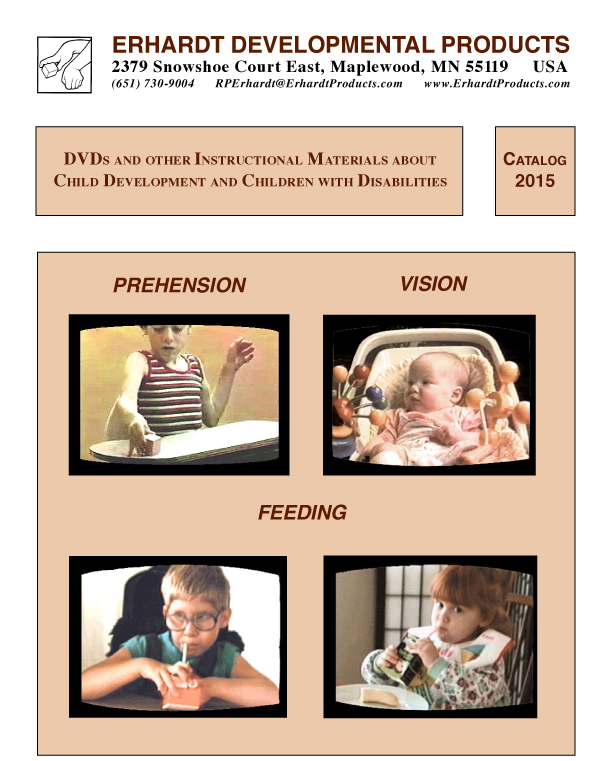 Download the Poster, "Meeting the Challenge of Developmental Coordination Disorder (DCD) with Associated Medical and Educational Diagnoses" and References for Developmental Coordination Disorders. 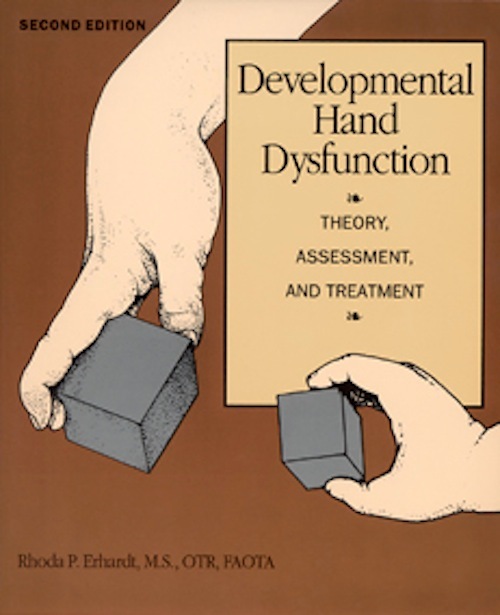 Currently in private practice in the Minneapolis/St.Paul area, she has provided evaluation and consultation services to families, health agencies, educational systems, and national corporations, and published and lectured extensively throughout the United States and overseas on topics such as prehension (hand skills), vision, eye-hand coordination, and feeding problems in children with cerebral palsy, as well as handwriting and perceptual problems in children with learning disabilities. * scripts for translation into other languages or for hearing-impaired viewers. 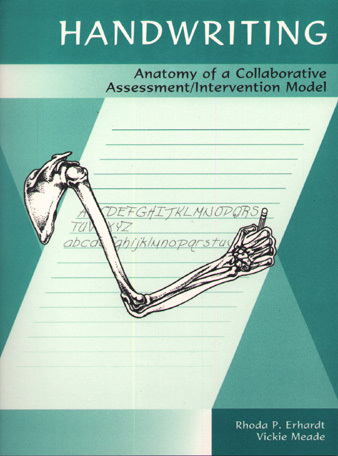 Other products (books, assessments, posters, activity charts, etc.) are correlated with many of the video programs. Products designed Especially for Parents. Search Erhardt Developmental Products website.